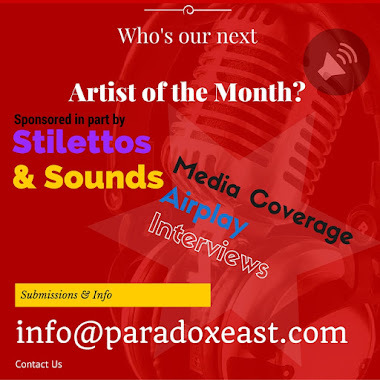 Paradox East : The Society Cypher - A Home for Hip Hop Expression. The Society Cypher - A Home for Hip Hop Expression. Kind Society invites you to escape the weekdays and kickoff your weekend the right way. Brought to you by Jason Birmingham , Bi Polar Society, and The Official Kind Society Calling all rappers, poets, singers, lyricists, of all ages & styles. DJ A Twist is on the 1's and 2's with the hottest beats for you. Kick a verse, freestyle some lines, sing some words, recite a poem over classic hip hop beats. No judges here, just a crowd of family, friends and community to support the culture of music and art right here in the HSV.